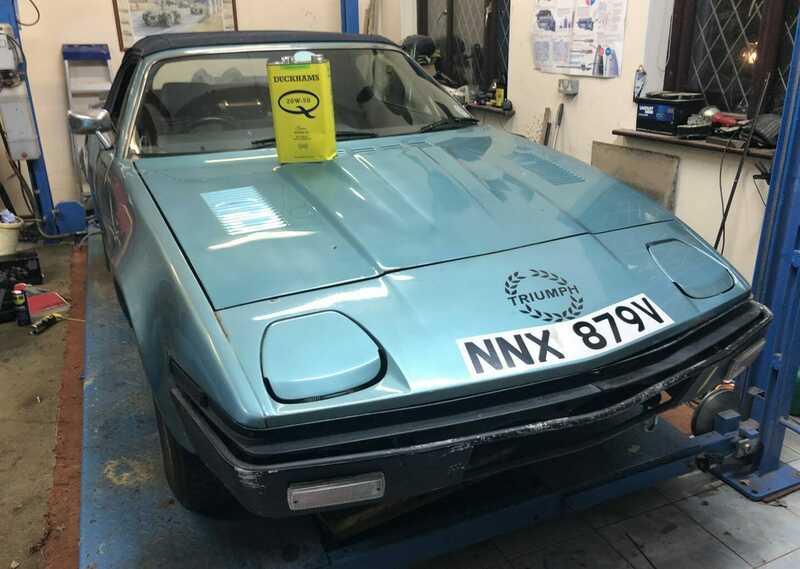 Our PR Manager, Wayne Scott takes on the 2019 Exeter Trial in a TR7 V8 to put Duckhams Classic Q20W 50 to the ultimate test. 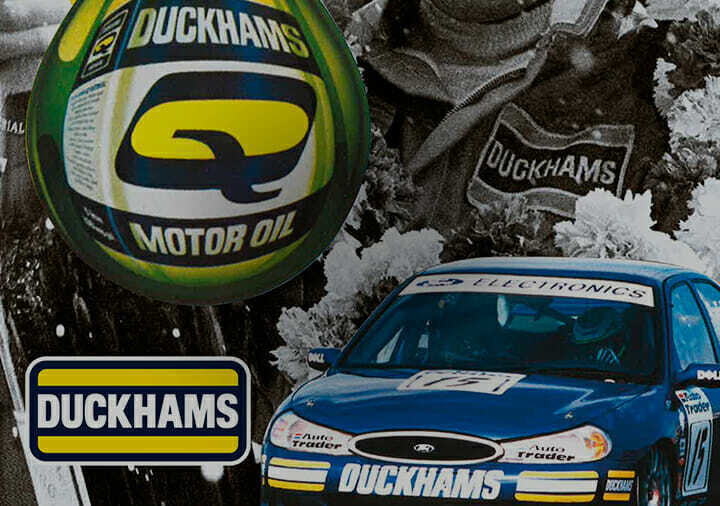 The Exeter Trial, run by the Motorcycle Club Limited (MCC) is one of the world’s oldest motorsport events and has been running since 1910, interrupted only by a couple of World Wars. 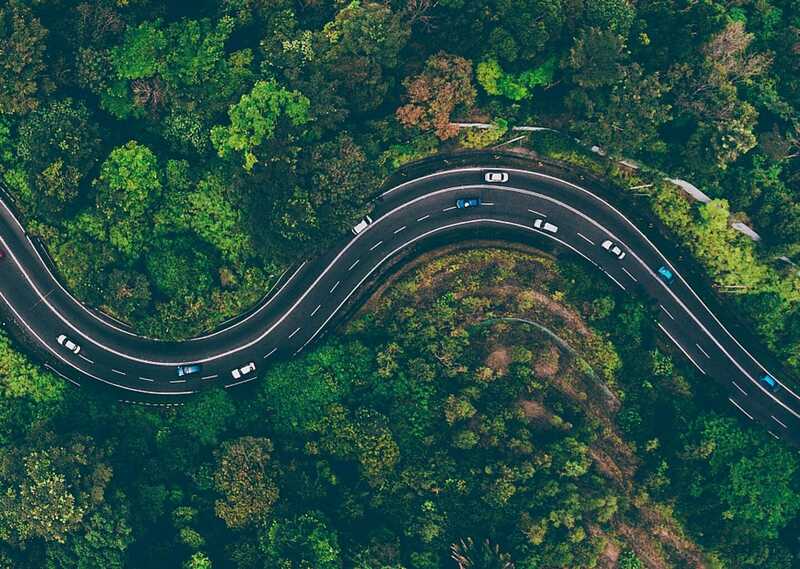 There are three hundred entrants each year, almost evenly split between motorcycles and cars, all attacking the muddiest, rockiest, steepest hills you can imagine. 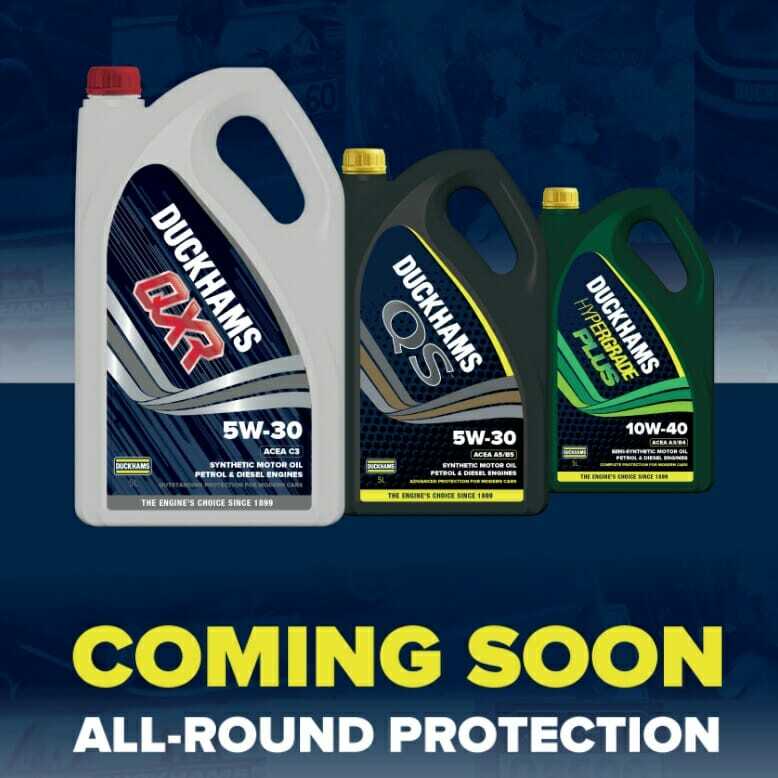 Yes, we mentioned the "B" word, sorry! 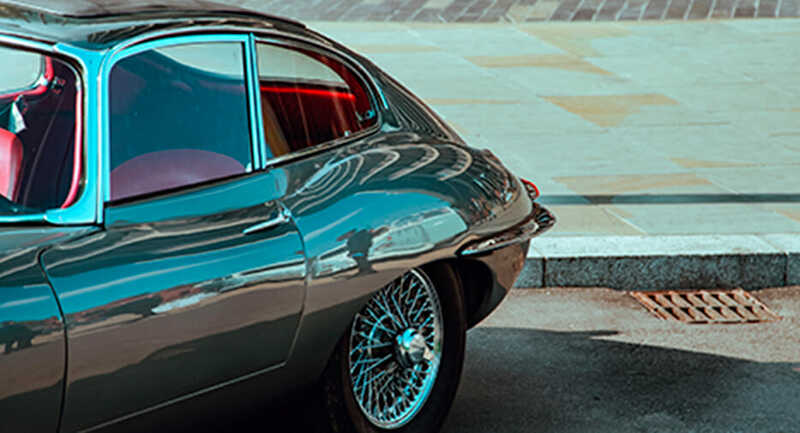 But this is important because the FHBVC have released a checklist to help make sure you don't get caught out when driving in Europe this year. 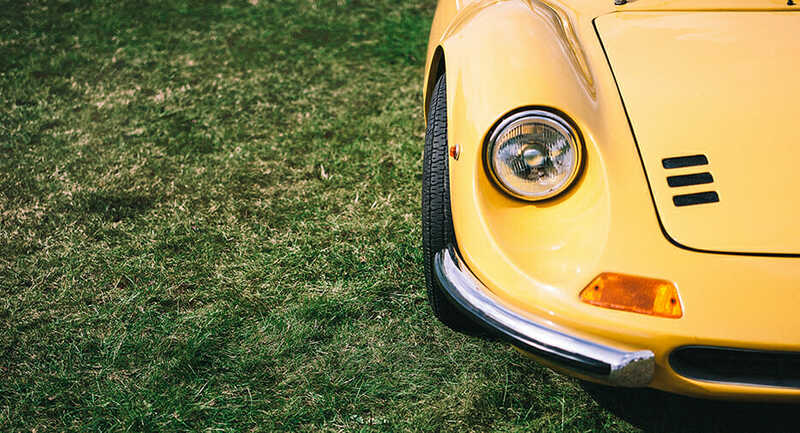 There may be new changes in legislation, insurances and driving requirements expected after... you know what. 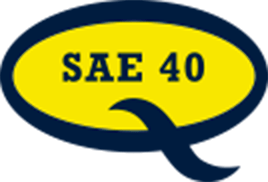 Nobody knows what it will all be like in practice, but we feel it's better to be prepared and share the information with you now. We are very proud to support the great work of the FBHVC as the official Lubricants partner, helping to protect the importance of the historic vehicle movement. Duckhams contribute through the creation of lubricants training module material for the Heritage Engineering Apprenticeship, teaching the next generation of historic transport engineers. 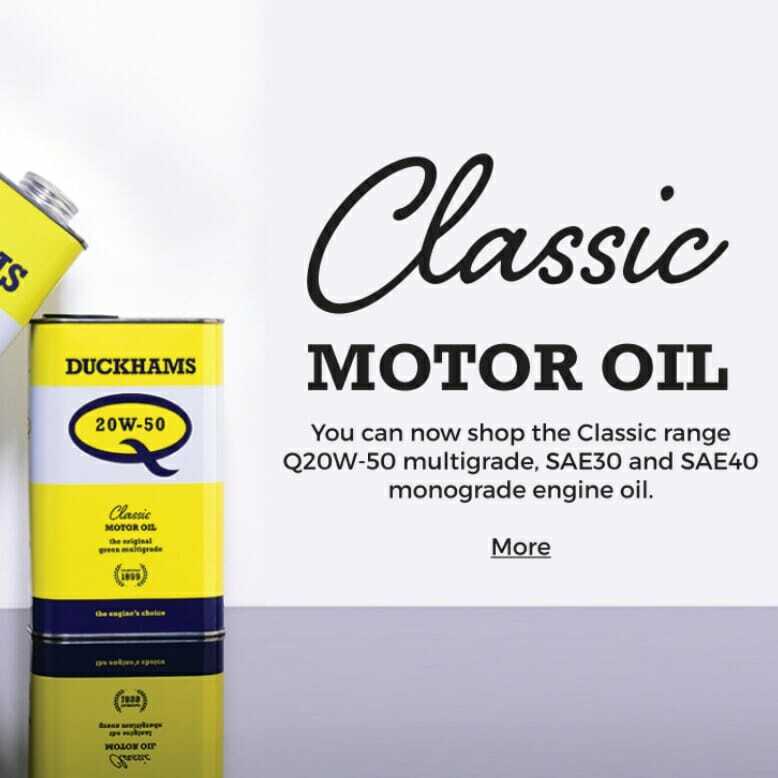 They provide this in addition to educational pieces for the FBHVC newsletter and technical support on all matters relating to the lubricants for the historic vehicle sector. 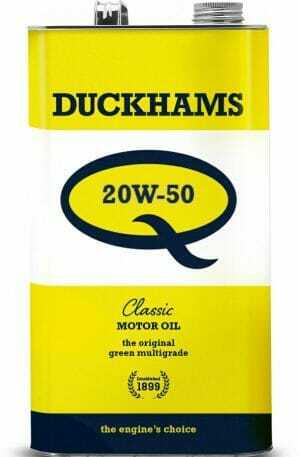 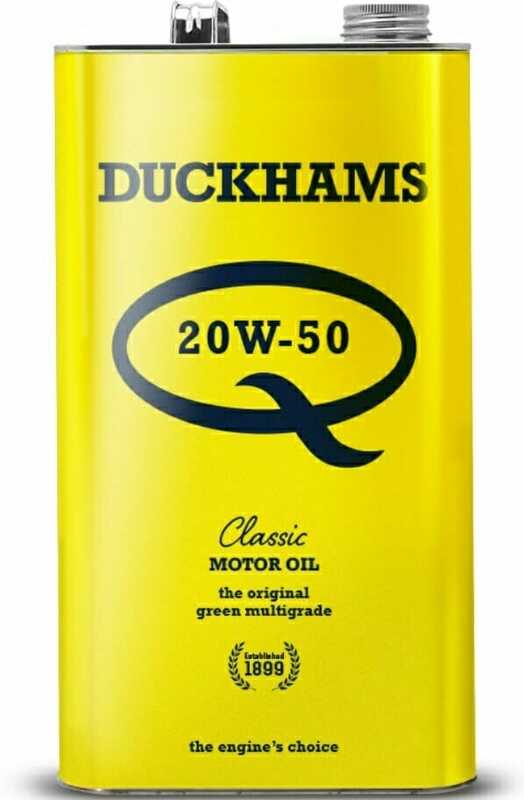 Duckhams Classic Q 20W-50, true to its history as “the engine’s choice” and recommended in a wide range of original owners’ handbooks, is the classic SAE 20W-50 engine oil. 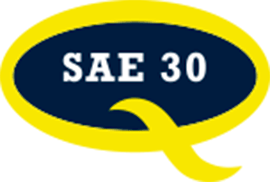 Duckhams Classic Q SAE30, true to its history as “the engine’s choice” and recommended in a wide range of original owners’ handbooks, is the vintage, premium, low detergency engine oil for vintage engines working at lower operating or ambient temperatures. 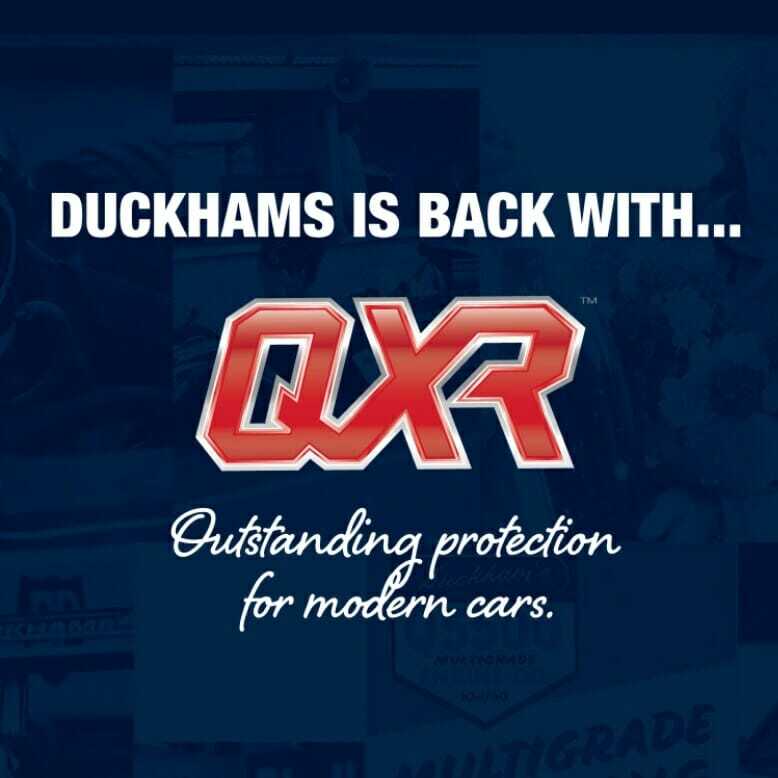 Duckhams Classic Q SAE40, true to its history as “the engine’s choice” and recommended in a wide range of original owners’ handbooks, is the vintage, premium, low detergency engine oil for vintage engines working at higher ambient or operating temperatures. 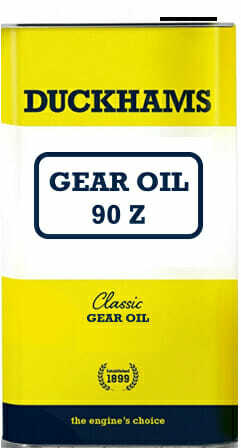 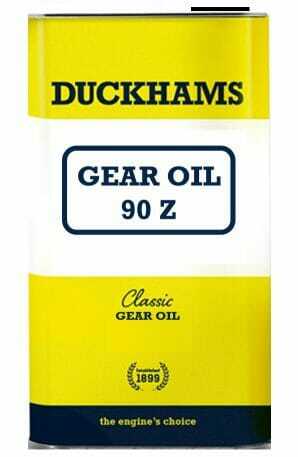 Duckhams Classic Gear Oil 90Z, is designed to be non-corrosive to yellow / non-ferrous metals while providing the correct amount of pressure protection to classic and vintage gear sets. 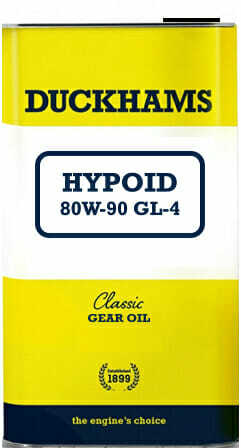 Duckhams Classic Hypoid 80W-90 API GL-4, is designed for manual classic and vintage gearboxes where extreme pressure protection is required and also differential units requiring this viscosity and API performance level. Duckhams Classic Hypoid 85W-140 API GL-5, is designed for differential units and manual classic and vintage gearboxes where extreme pressure protection is required in gear sets requiring this viscosity and API performance level.